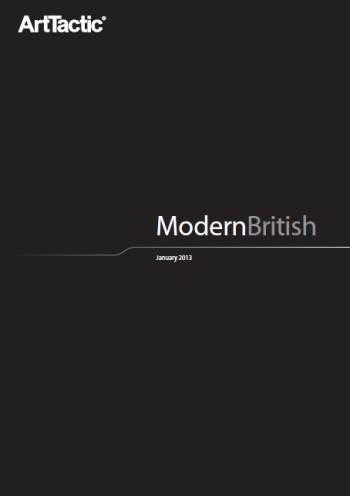 British Modern Sculpture sees strong revival in 2012. Whilst 2011 was the year for Modern British painters, with LS Lowry achieving 3 out of his top 5 auction records that year, 2012 was the year of British Modern sculptors. The recent surge in demand for works by the American sculptor, Alexander Calder – is likely to also support prices in the market for Henry Moore, and is also likely to influence values in the more affordable end of the market for Lynn Chadwick and Barbara Hepworth. Despite the strong performance in the market for British Modern Sculpture, Sotheby’s and Christie’s dedicated British Modern auction sales category saw a 39% drop in total auction sales value in 2012 to £38.3 million, down from £63 million in 2011. It has to be noted that important works by Henry Moore tend to feature in the Modern & Impressionist sales and hence the decline would have been offset by the increase in sales value by this artist.